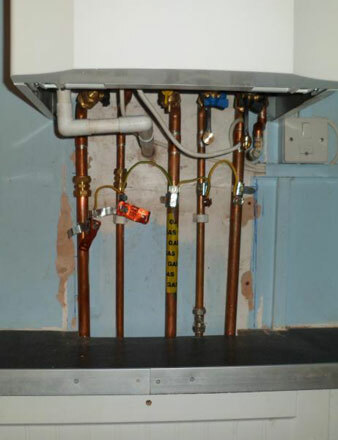 We supply, replace, repair and install gas boilers from a wide range of manufacturers. 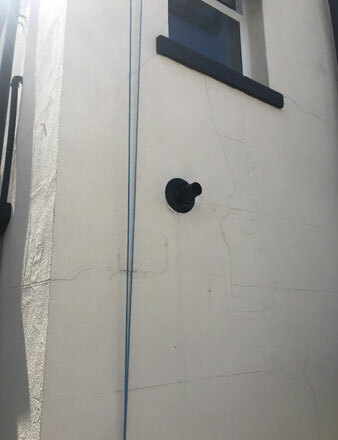 From gas combi to heat-only gas boilers, our qualified and experienced surveyors and Gas Safe Registered engineers can tackle all domestic heating fitting work. Our gas boilers meet and exceed current UK and European safety standards, energy efficiency needs, emissions and water by-laws. What’s more, for your peace of mind, most new gas boilers we fit come with a guarantee of up to 12 years. 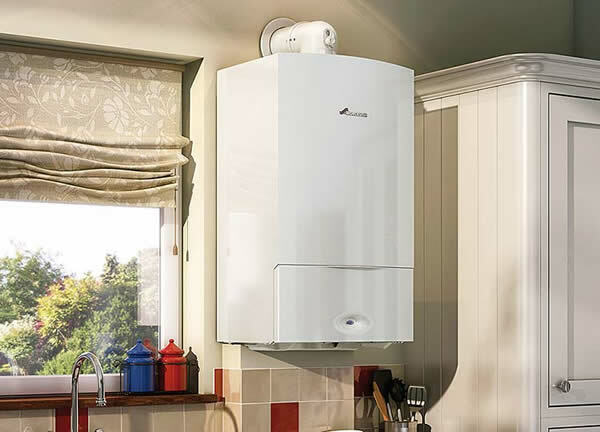 Worcester Bosch are a leading manufacturer of energy-efficient gas boilers for your home. Popular with many households across the UK, Worcester Bosch gas boilers are built with the latest technology for your ease of use and are environmentally friendly. Aura Gas are platinum-accredited Worcester Bosch installers covering Hampshire, Surrey, Sussex and other southern British counties and regions such as Dorset, Berkshire, Wiltshire and south London. 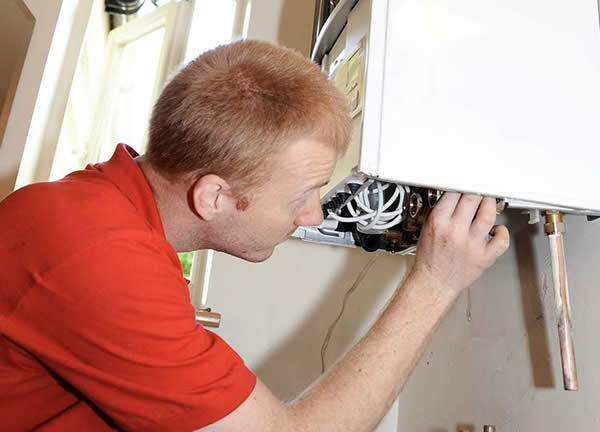 We repair, replace and install Worcester Bosch boilers in your home within a day. If you need more info, see our boiler replacement page – or try our ‘Live Chat’ 24/7 service. Whether you are looking for gas boiler replacement or are starting from scratch, our team will ensure your new gas boiler is installed safely and efficiently. What’s more, if you need any additional items such as replacement radiators, thermostatic radiator valves or additional pipework, our team will be happy to assess this on a surveyor visit. Popular makes of boiler include Worcester, Vaillant, Baxi and Ideal. If you are interested to have a new gas boiler installed and want to better understand costs, enter your postcode at the top of this page. Read more about Aura Gas boiler packages on our longer free quote page. 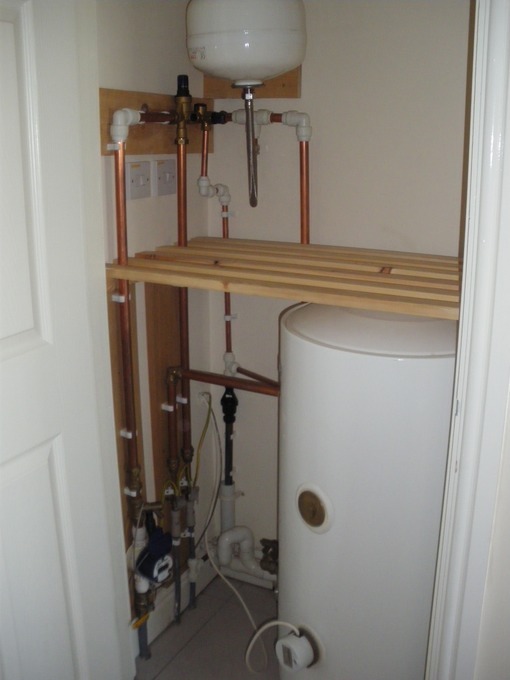 Why should I replace my existing Gas boiler? 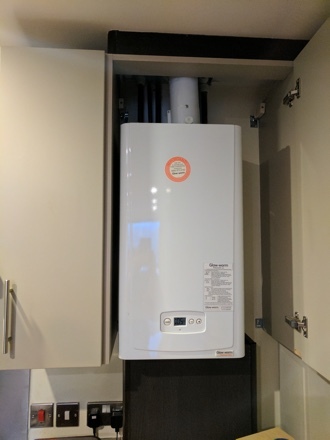 There are many benefits to replacing your old gas boiler including greater energy efficiency, improved reliability, reduced costs, and instant hot water. Why can’t I find any gas boiler prices on your website? We are unable to add prices onto the website as each job is unique and will have different requirements depending on your needs and home. How can I tell if my Gas boiler is old or not? Or you can call us with your serial number and we can help you discover the age of your gas boiler on 02392 252 171. New gas boilers adhere to the latest guidelines and can deliver savings of up to 40% on your household’s energy bills. No more waiting for the hot water tank to heat up! You can enjoy instant hot water available throughout the day and night when you need it with a new combi-boiler. The latest gas boilers come with up-to-date technology giving you complete control in finding the right comfort levels for you and your family.